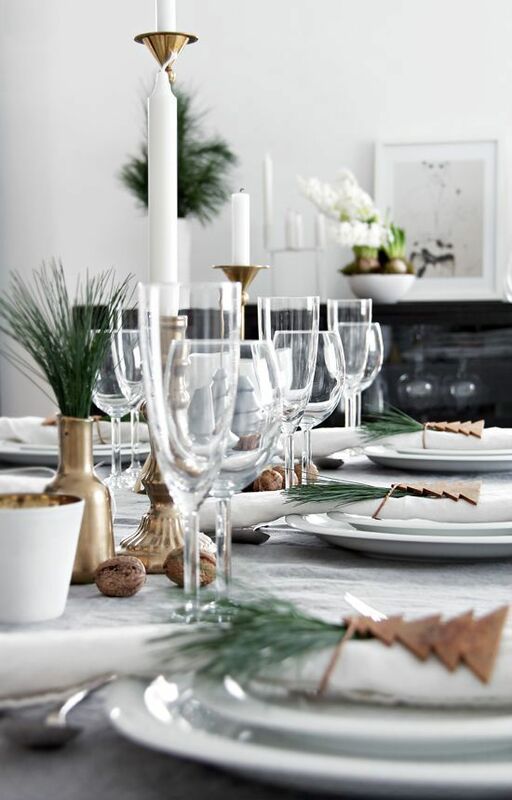 If you’re embracing the Danish concept of ‘Hygge’ in your home, decorating for the holidays cannot be anymore simpler. 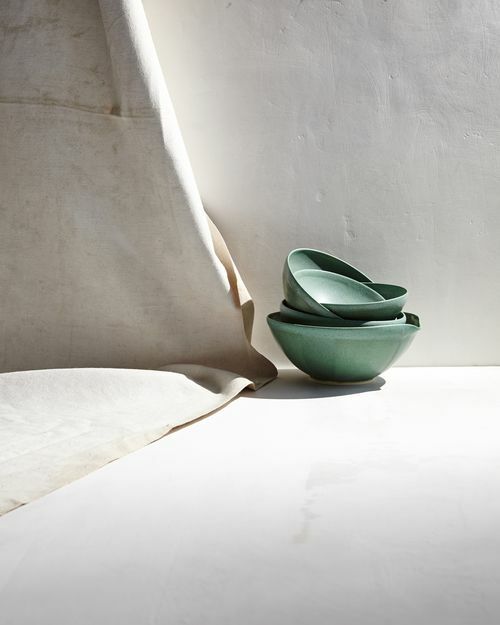 With a Winter White theme in mind, all you need is a couple of greens, (you may even use herbs!) 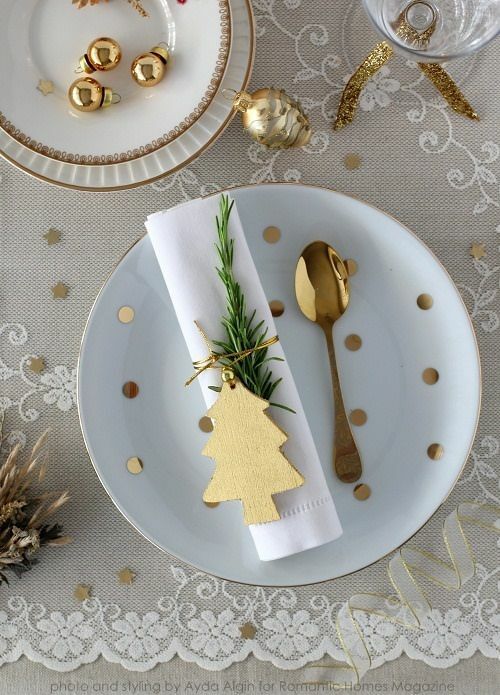 and your existing white tableware, paired with linen napkins and white or gold ornaments to finish it off. We also love the idea of cinnamon sticks as decoration, it’ll remind you of fresh cinnamon rolls off the oven! 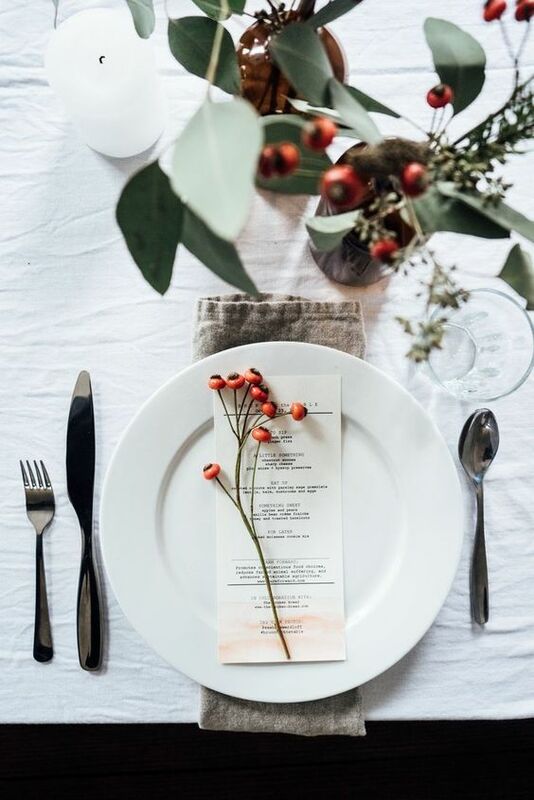 If you don’t like the idea of getting temporary Christmas decorations for the table – here’s a permanent solution that can make your table setting looking reading for the festive gathering. 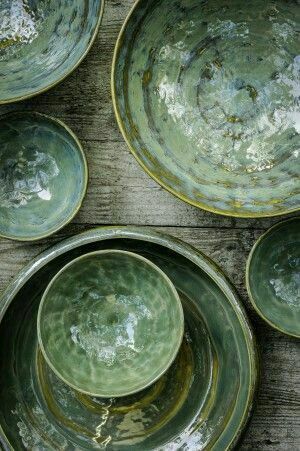 Taking green as a colour inspiration, we love the idea of the play of muted matte grey-green tableware paired with brass-toned or black cutlery, giving it a classy and elegant look. Complete the look with a vase of pretty greens – isn’t it obvious that we really love using plants as part of our styling? 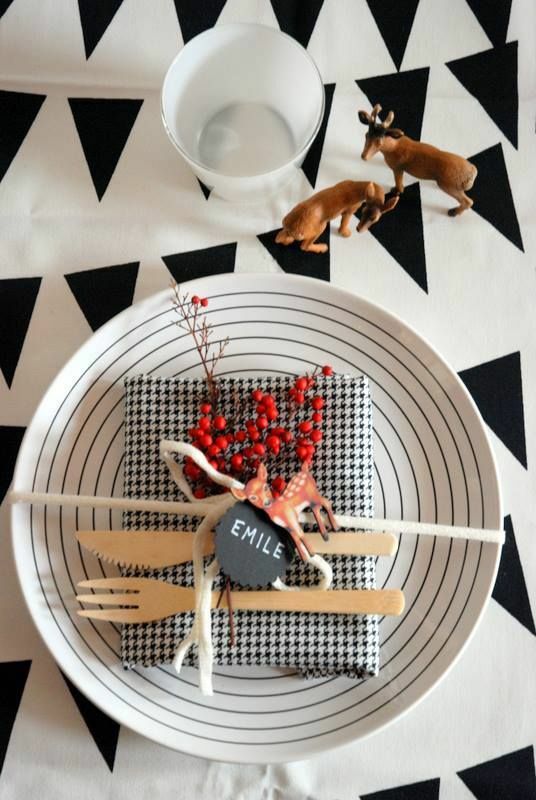 For those who love a bold and fun look – we think the use of patterns are a great element to add on your festive table setting. 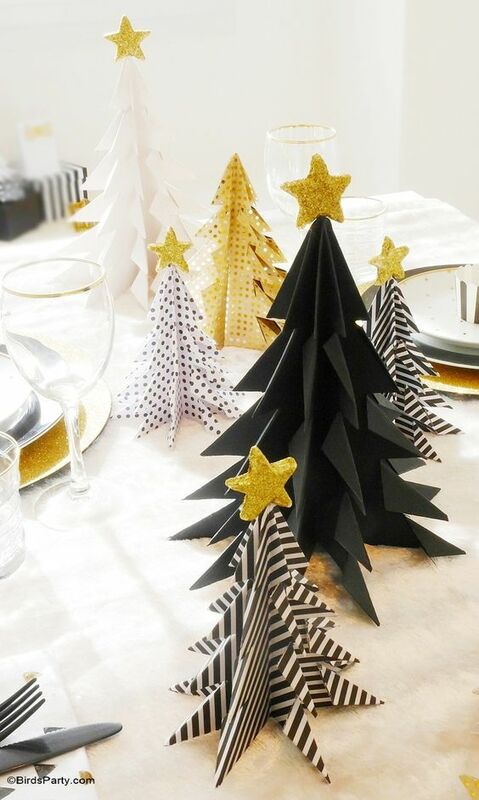 You may simply start off with the simplest idea – a patterned table cloth, and start building up with interesting patterned tableware, accompanied with the play of quirky Christmas decorations to complete the look. Who says you can’t go black during the festive season? 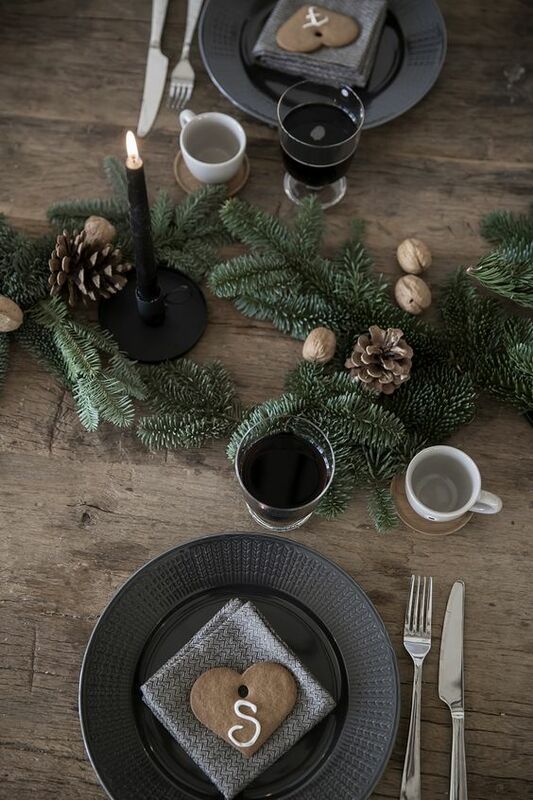 For a cozy, rustic charm black tableware paired with brass-like cutlery gives a timeless and elegant look to it. You know what comes next, more greens with reddish-maroon flowers can really set the Christmas look. If you’d like to go for a rustic look but do not have a black table ware – simply use a black table cloth!